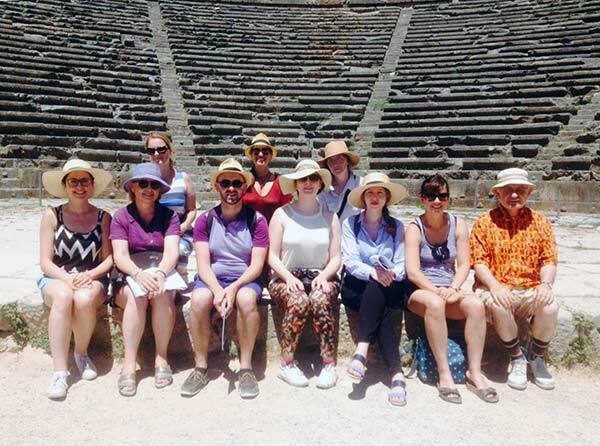 The British School at Athens organises a four-day intensive course every second year for school teachers of Greek civilisation in the UK and Ireland which explores Ancient Greek history and archaeology through site tours and lectures. The course covers a number of key subjects in the new GCSE and A level in Ancient History and Classical Civilisation syllabus. 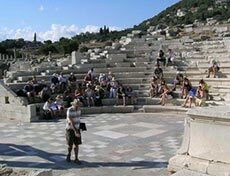 Specifically, the course focuses on Athenian art (pottery, sculpture, funeral stylae), Athenian democracy, Imperialism, Greek architecture, theatres and the Mycenaean world. 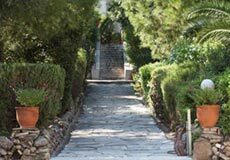 The course includes visits to the Acropolis, the Kerameikos, the Athenian Agora, Delphi, the Piraeus, the National Archaeological Museum and the New Acropolis Museum. The course fee includes hotel accommodation, travel between sites, some group meals, and a resource pack with plans and study materials. Participants must organise their own flights to Athens. A number of travel bursaries are available thanks to the generosity of the Classical Association. If you require a bursary, please state this in your application. The next course is scheduled for 2020. 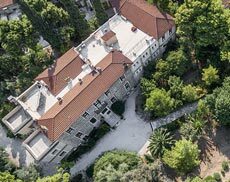 All relevant information (advert, itinerary, application form) will be available on this webpage in November 2019.